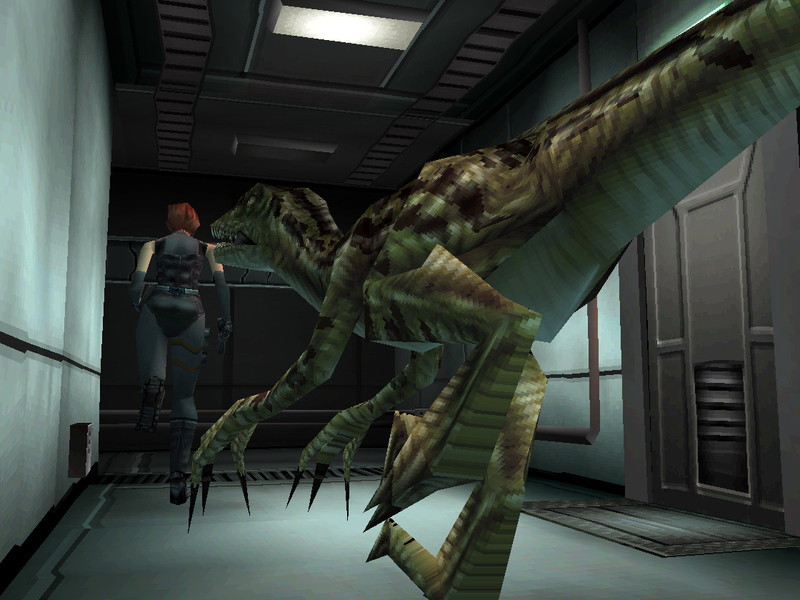 Краткое описание: Dino Crisis is a survival horror video game by Capcom, released in 2000 for Microsoft Windows. It was directed and produced by Resident Evil creator Shinji Mikami, and developed by a team of staff members that would later become part of Capcom Production Studio. 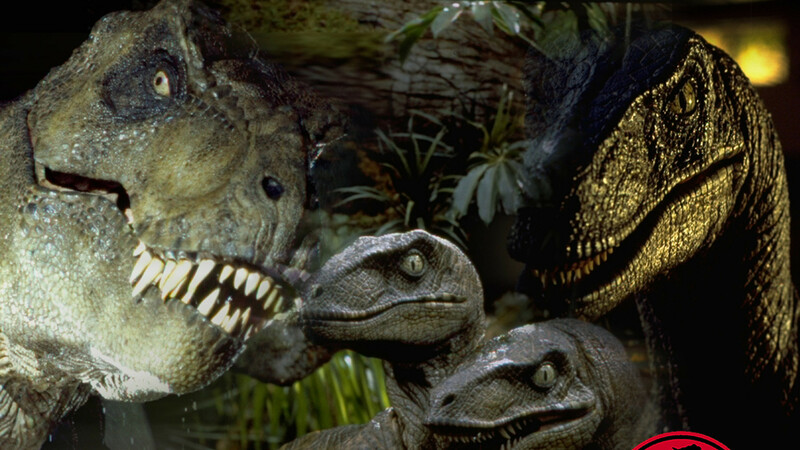 In the game, a special forces team must find a way to survive in a secret government facility that has been infested with dinosaurs. It features survival horror gameplay similar to the Resident Evil series and was promoted by Capcom as "panic horror". 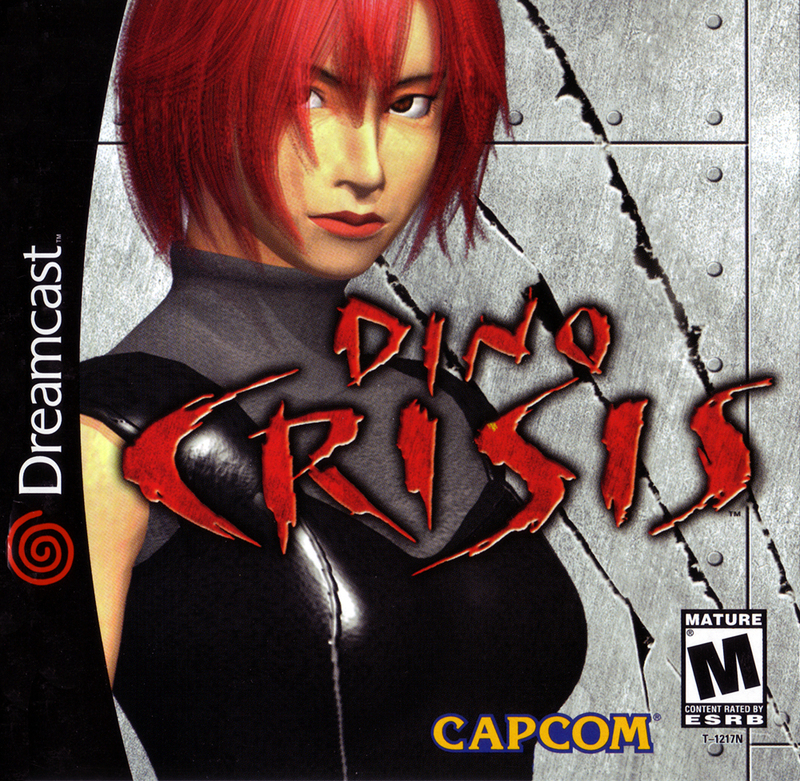 Dino Crisis is a survival horror video game by Capcom, released in 2000 for Microsoft Windows. It was directed and produced by Resident Evil creator Shinji Mikami, and developed by a team of staff members that would later become part of Capcom Production Studio. In the game, a special forces team must find a way to survive in a secret government facility that has been infested with dinosaurs. It features survival horror gameplay similar to the Resident Evil series and was promoted by Capcom as "panic horror".